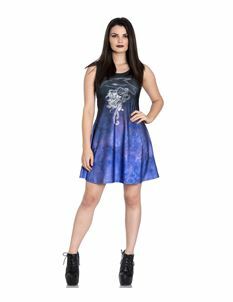 Why blend into the crowd when you can stand out in our collection of alternative style dresses. 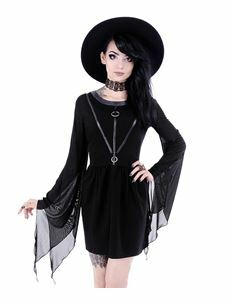 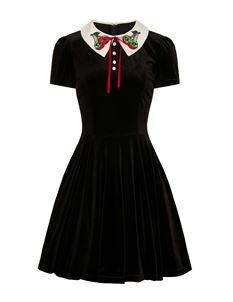 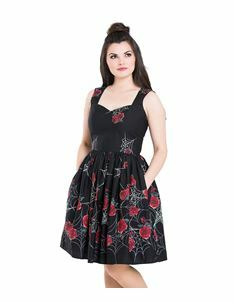 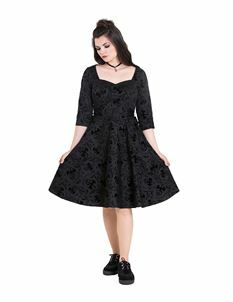 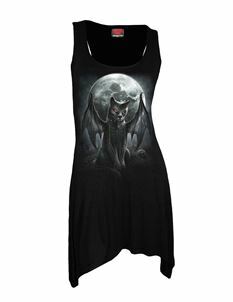 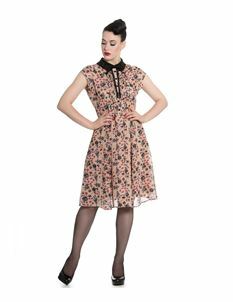 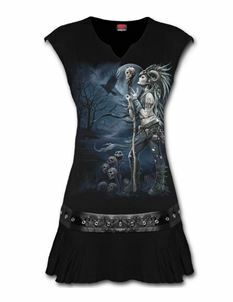 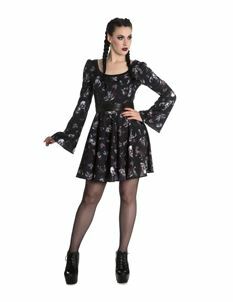 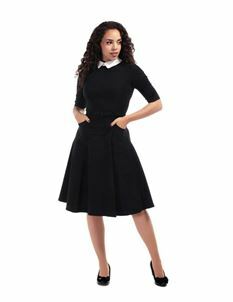 From the brands you love, you can browse a selection of gothic and Victorian style dresses. 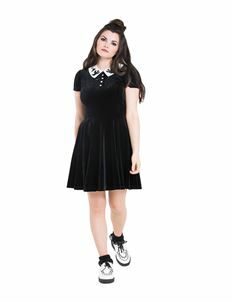 This alternative range is perfect for those who wear black whatever the weather, who needs any other colour anyway?